In our area recreational vehicles can include: A camper, motor home, ATVs, UTVs, dirt bikes, snowmobiles, etc. Are your toys covered? With our shorter summer season we want to make sure you can use them as long as possible and carry the coverage that is needed while out and about. Coverage for your toys may include; liability, comprehensive, collision, towing, and an agreed value. 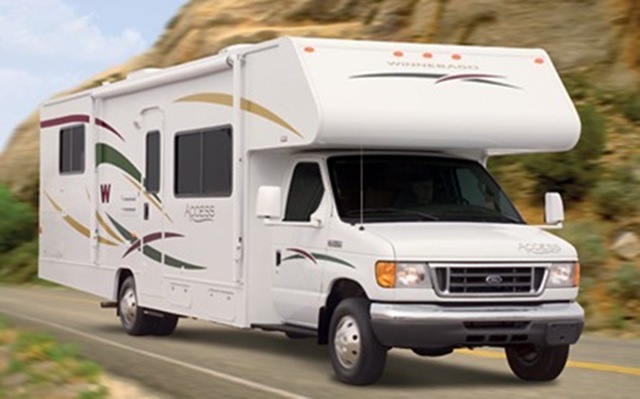 Many times this coverage is best placed with a home or auto, but we can also check a recreational vehicle on its own policy.